Aww! Tracy has given 4 members the warm and fuzzies. Impressive! 4 members find Tracy’s services strikingly unique. How refreshing. I just learned about Simbi. My husband and I have been talking about wouldn't it be neat if you could trade services with people instead of always trading money. This will allow us to not be so financially tied to our current jobs and will allow us the freedom we need to start our own farm. I love to be creative. My husband and I are looking at starting our own farm in a few years. Its both exciting and scary. I work full time currently as an office administrator for two companies. One is a traffic engineer and the other is a non-profit. This is a standard size card. It is blank inside, but I can customize if, just let me know what you would like it to say. This is a standard card size. 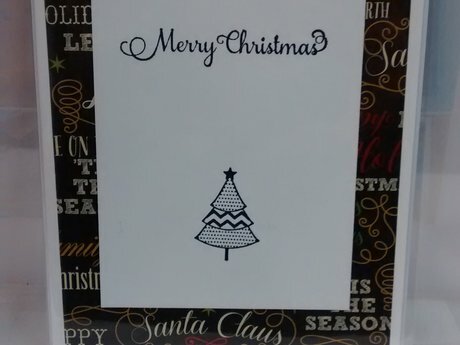 The center says "and a happy new year". I can also customize the center just let me know what you would like it to say. 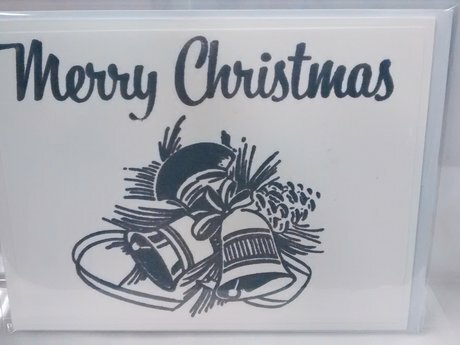 Hand stamped Merry Christmas Card. It's a standard size card. 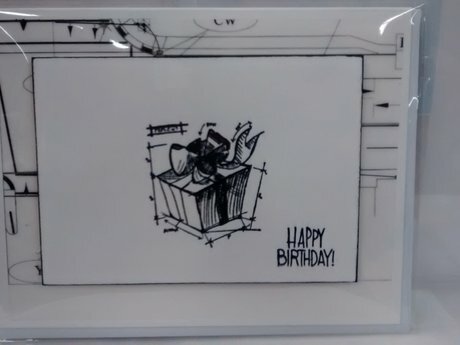 It is blank inside so you can add your own greeting or I can add one for you. Just let me know what you would like it to say. Tracy was wonderful to work with! I would love to work with her again. Tracy is very friendly and an extremely talented artist!!! Tracy was very amiable and very responsive, it was great working with her! Tracy made me some beautiful cards for my frends' birthday and my little cousin who had surgery. They turned out amazingly! Tracy was super easy to work with and let me know as soon as she received the carob pods.